This new version of Archon game is fun to play. Launch it and see the difference. 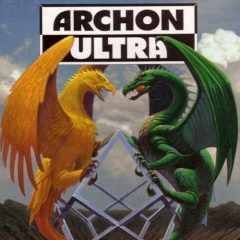 Have you ever played Archon before? In this game you are going to do the same thing, but with a new style and features!